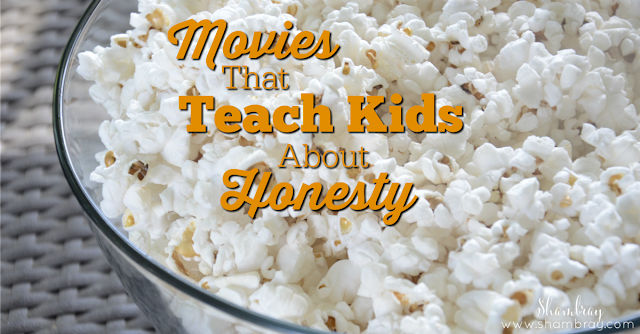 How do I teach my kids about honesty and all that it entails? That can be a deep topic since it doesn't just include outward lying? I have tried so many ways to teach my girls about honesty. So I wanted to try a new way and that is through movies! 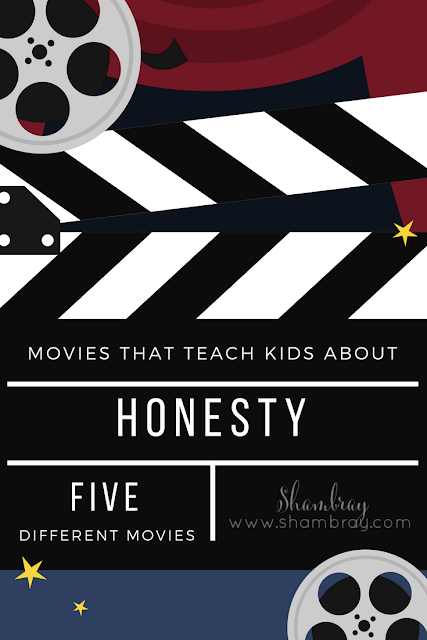 Movies can teach kids so much. That is why it is important that they are watching uplifting and good movies. I have rounded up my favorites for the value HONESTY. Disclosure: This post contains affiliate links, which means I receive a small commission if you make a purchase using the links below. I truly use and recommend them. Some people do not like this movie. I am not in love with it, but it shows very simply what a lie is. Sometimes when kids are just learning about honesty they don't entirely understand it. 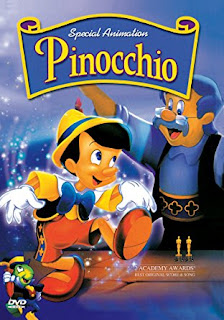 So I think Pinocchio helps show what lying actually is in a very simple way. 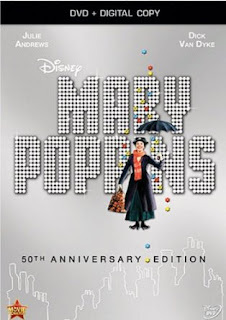 Honesty isn't a huge part of what is taught in Mary Poppins, but she teaches the kids so many good lessons. At one point they want her to stay forever and she tells them no. Then she says, "That’s a pie crust promise, easily made, easily broken." I love that. She is teaching through example which is the best way to teach. It shows all the bad things that can happen if someone gets away with a lie. 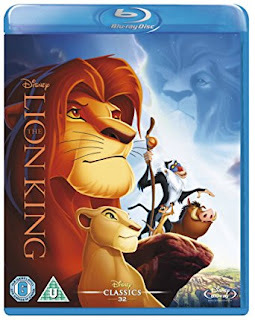 Simba finally goes back and faces the truth after Scar had lied for many years. 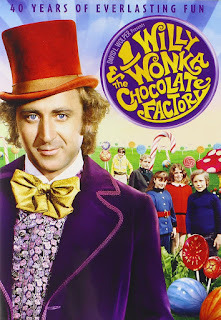 This is another movie that teaches kids so many good life lessons, but one that I love is how Charlie in the end tells the truth and then he is forgiven. I like that this movie teaches that honesty can prompt forgiveness and that if you are honest and fair then you can grow up to be a great leader. This movie teaches that you shouldn't have to lie to make friends or in this case have someone fall in love with you. 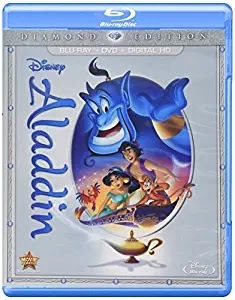 Jasmine actually likes Aladdin more than Prince Ali. Also, his lies made him initially break a promise to the Genie (which is lying also). Luckily, he had a second chance to make it right with Genie. I can't wait to continue watching these with my girls. Do you have any you would add to this list?